Has your little pupper been naughty or nice this year? If they’ve been very good boys and girls they can attend the dog Christmas grotto. 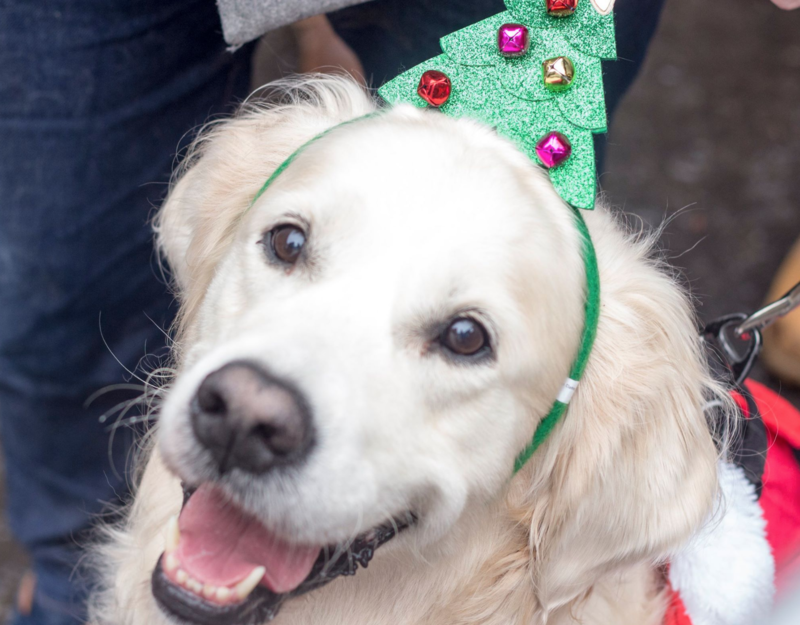 Merseyside Dogs Home is hosting the dog friendly event on Sunday 9th December 10 from 11am to 4pm. 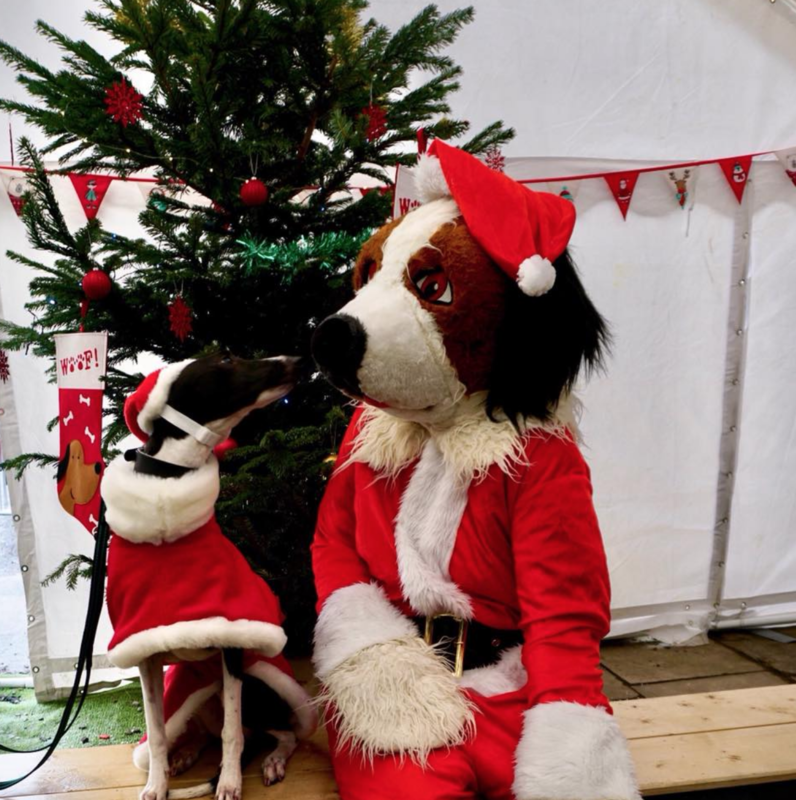 Pets will be able to meet and have their photograph taken with Santa Paws himself and there will be stalls selling a range of doggy goods. Not got a dog? No problem. Come along for the day and marvel at all the dressed up good boys and girls. 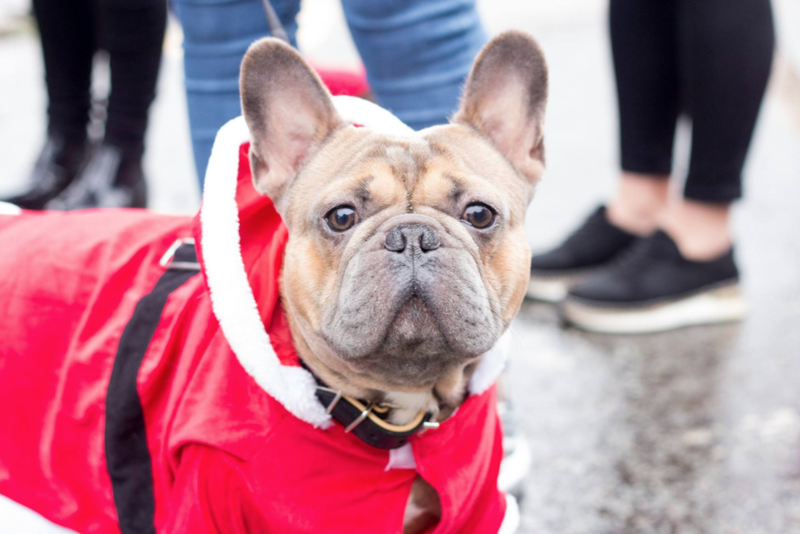 All funds raised from the competition will go towards the appeal for heating to keep the dogs warm this winter and to help Merseyside Dogs Home in their pursuit of getting dogs a forever home. You can’t or don’t need to book. Just turn up on the day! For more information about the Christmas event in the Baltic Market visit the events page here.